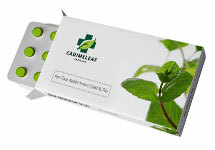 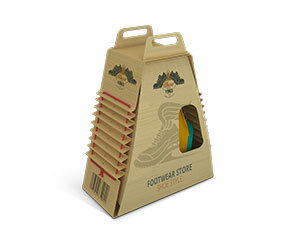 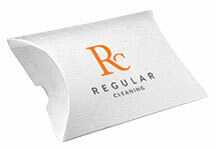 As the name tells, this packaging ensures utmost safety for your products while they are stored or during the transit. 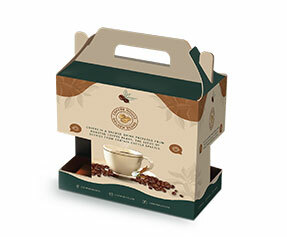 The manufacturers around the world also rate double locked wall with lid boxes as the securest solution to their product packaging needs. 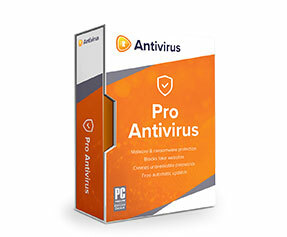 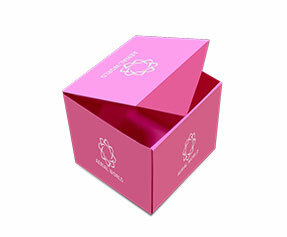 With the help of an extra secure lid attached to this packaging, this box ensures the safest closure of your product. 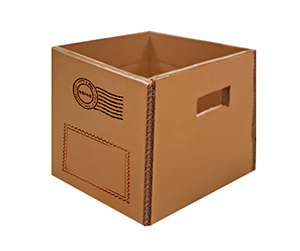 The size, design and other preferences can be chosen for your customized business needs. 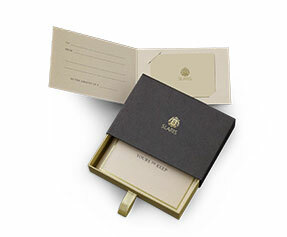 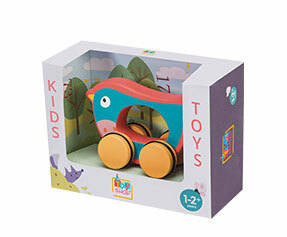 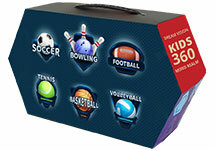 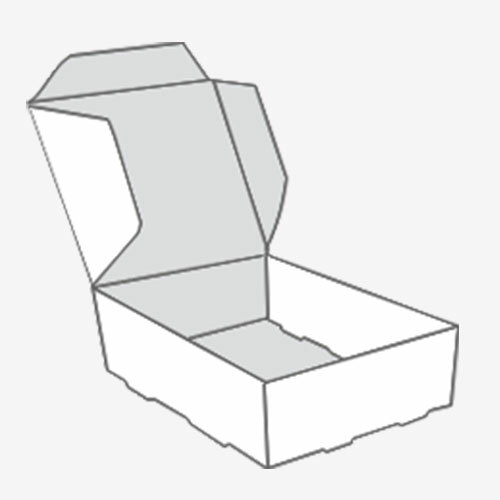 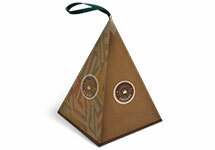 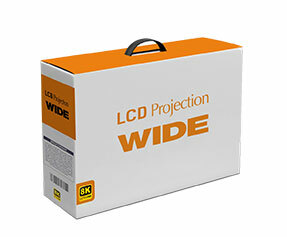 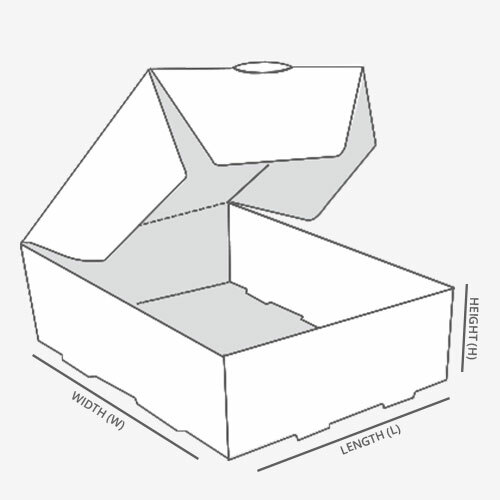 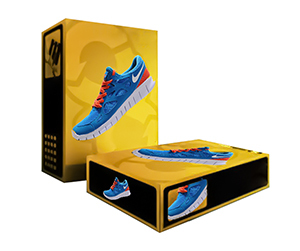 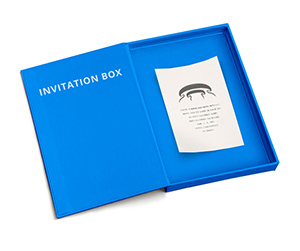 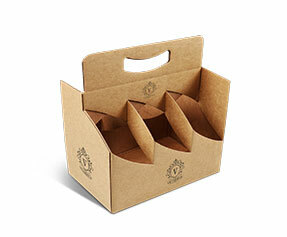 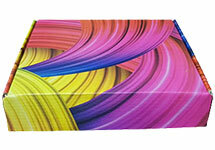 For a fully customized packaging box, you may provide substitute dimensions to our sales team. 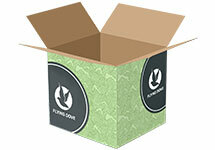 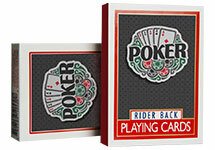 In addition, we at Packagingblue have an assortment of designs for your double locked wall with lid boxes. 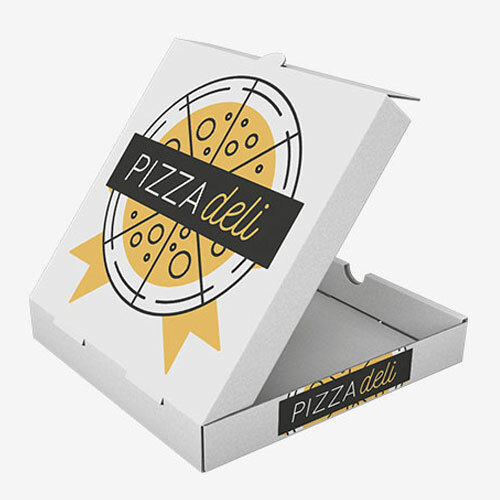 If you desire to add elegance and style to your packaging, you can get it spot gloss coated, foil stamped, embossed and laminated with the glossy or matte finish. 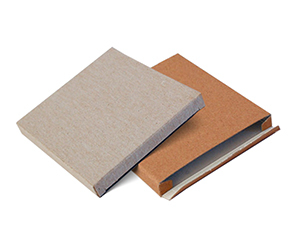 We require minimum production turnaround time so do not hesitate to get in touch with one of our representatives for complete assistance.